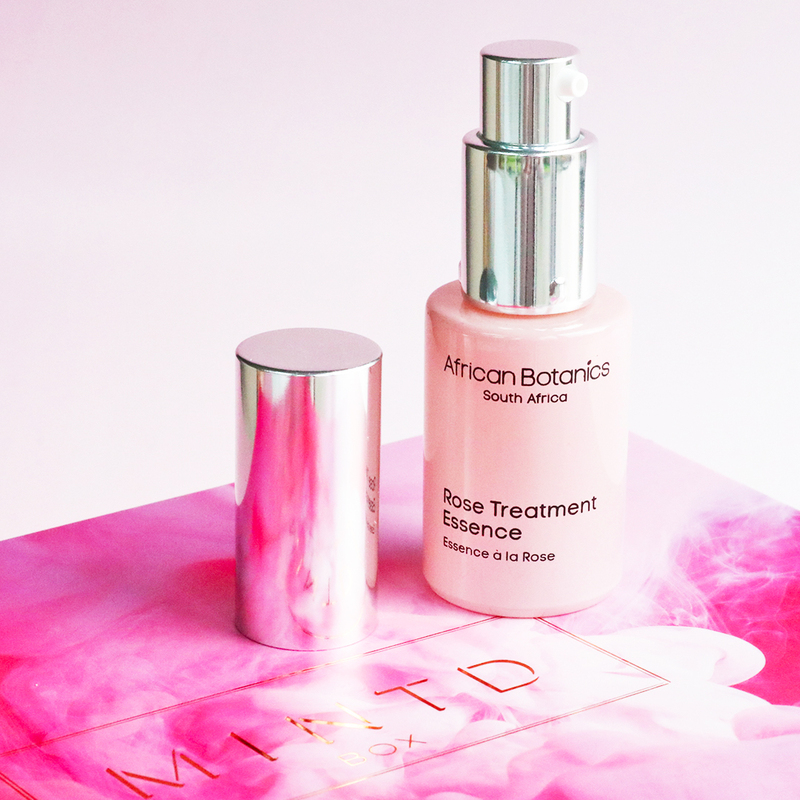 Designed for all skin complexions, this intensely concentrated formula helps detoxify cells, tighten pores and restore moisture levels while brightening, refining, hydrating and rebalancing skin’s pH levels. This is a nice serum to use and leaves my skin feeling refreshed and cool. It soaks into my skin really well and doesn’t feel sticky. This is great. I love the gel texture and the way it melts into the skin. It’s very fine and leaves my skin feeling firm and refreshed. It works well under my moisturiser, no issues with layering products at all. The scent is great too, quite soothing and relaxing in the evening. Smells beautiful, and melts into the skin perfectly. This product is just beautiful. Melts into the skin beautifully and smells divine. No piling when layered with other serums or oils. It’s such a wonderful product.